This service is unique to Baddow Eco Solutions. The process starts with an on-line request followed by a home visit service. 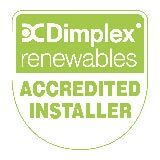 Our aim is to help our clients find the most efficient options to save energy throughout their entire home. 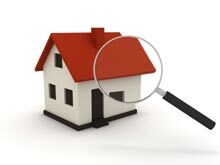 Upon receipt of the form, we will contact you to arrange a home visit for our Assessor to survey your property. 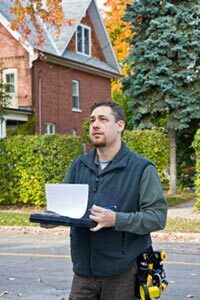 At the end of his visit, our Assessor will make recommendations and will advise and discuss with you the best options for your particular house. If you wish to discuss this service before completing the form, please contact our helpdesk on 01245 403284. We will be more than happy to answer all your questions and give you guidance if you require help with completing the House Assessment Form. The assessor advises the client on how to improve the carbon footprint and efficiency of their home. Advice is given regarding the best options for reducing energy bills, with short-term and long-term methods. The advice given covers all elements of the property, including area and products that are not supplied or installed by Baddow Eco Solutions (eg windows). The advice also includes the best products ranges which can be supplied and installed by Baddow Eco Solutions. Once we have established that the best options have been provided, we send the client a free quotation for the products and installation services which Baddow Eco Solutions can supply (eg Air Source Heat Pumps, Ventilation, High Efficiency Gas Boilers etc). Baddow Eco Solutions are not associated with the DEA or DECC. 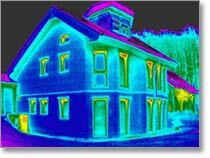 Our house assessment does not provide you with an EPC reading (Energy Performance Certificate). Our aim is to ensure your home is warm, with the least possible cost.